The Moyer/Stock Trust has awarded Pee Dee AHEC a $5,000 grant to provide education related to elder abuse and neglect to healthcare providers, first responders and caretakers. Phyllis Debrow, attorney at law and Moyer/Stock Trust trustee, was instrumental in the decision to award the grant following the submission of a proposal from Pee Dee AHEC and Positive Approach, a dementia care and training specialist company run by long time Pee Dee AHEC Instructor Teepa Snow, MS, OTR/L, FAOTA. The AHEC system is well positioned to disseminate education about this topic in a state with a growing influx of retirees and an aging population. This capability, paired with the AHEC system’s ability to provide a variety of accreditation options, made Pee Dee AHEC the logical choice for executing the objectives of this grant. The first program, “Elder Abuse: Indicators, Issues and Response Tactics,” will take place on June 26 and will be conducted by Michelle DuPre, MD, former police investigator and medical examiner. Continuing education credits will be available for nursing, social work, long term care, counselors, law enforcement, and victim advocates. All programs will be recorded, archived and available free to providers through the South Carolina AHEC SCHOOLS system at www.scahec.net/schools. For additional information, please contact Pee Dee AHEC CE Coordinators Cheryl Neuner at 843-777-5347 or Kay Lambert at 843-777-5352. Palmetto Care Connections offers free, quarterly webinars on the latest telehealth trends and topics in South Carolina. They have posted two webinars on telehealth reimbursement, available online: Telehealth Reimbursement 101: Government Payers and Telehealth Reimbursement 201: Private Payers. Both presentations are free for download from the Palmetto Care Connections website at http://palmettocareconnections.org/webinar/. 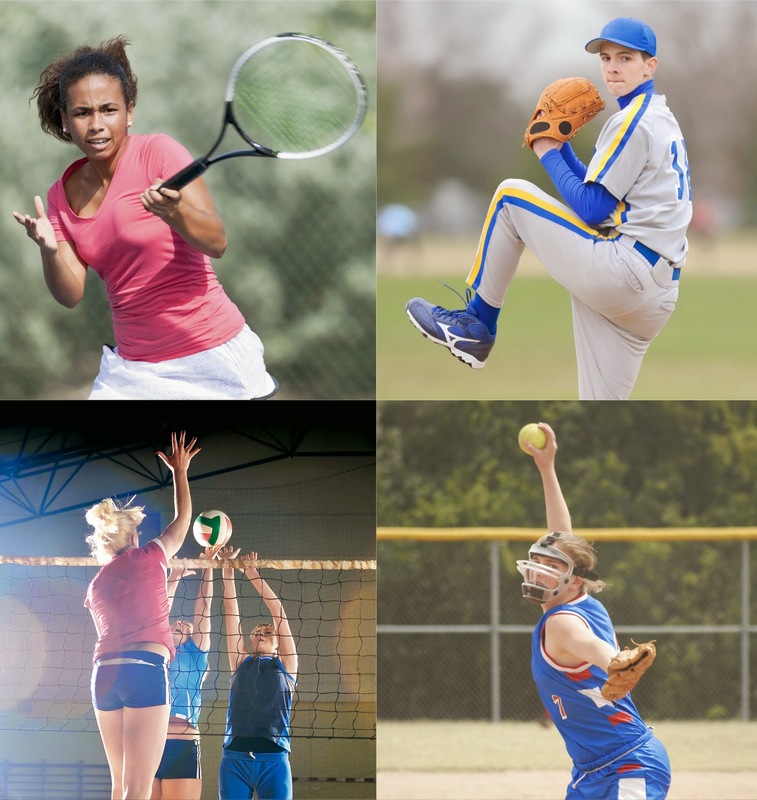 Pee Dee AHEC Partnering With McLeod Sports Medicine: “It’s More Than Just the Shoulder.."
McLeod Health Sports Medicine will host a Sports Medicine Symposium on May 30 at the Florence Civic Center from 7:30 am - 5:00 pm. The symposium, titled "The Overhead Athlete, It's More Than Just the Shoulder," will focus on the mechanics of the overhead motion, strengthening interventions aimed at minimizing injury risk, and improving athletic performance with mental conditioning. Overhead athletes who perform motions such as pitching place demands on the shoulder joint that can lead to injury. During the symposium, attention will be given to the kinetic chain: linking injuries during the overhead motion with a focus on maximizing lower extremity power production. Sport psychology highlighting athlete confidence and return to play will also be discussed. Registration is $100 ($15 student) and includes breakfast and lunch. Register online at www.peedeeahec.net. For assistance with credit/debit payment or institutional payment, participants may call 843-777-5343. 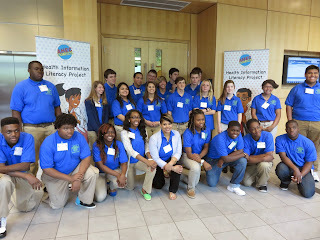 For questions, please contact Pee Dee AHEC CE Coordinator Kay Lambert at klambert@mcleodhealth.org.